Community Health Systems (NYSE: CYH) is the nation’s largest owner of healthcare providers. 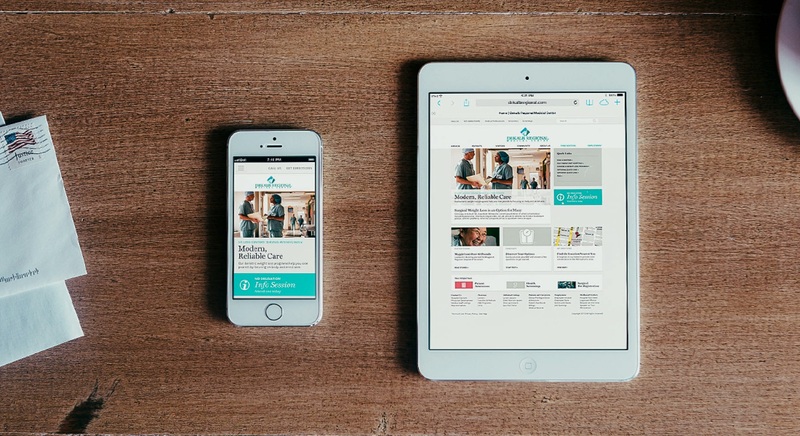 We redesigned all 137 of their regional hospital sites, and also Wrote All The Content. Consistent, say howdy to flexible. Community Health Systems (NYSE: CYH) is the nation’s largest owner of regional healthcare facilities. 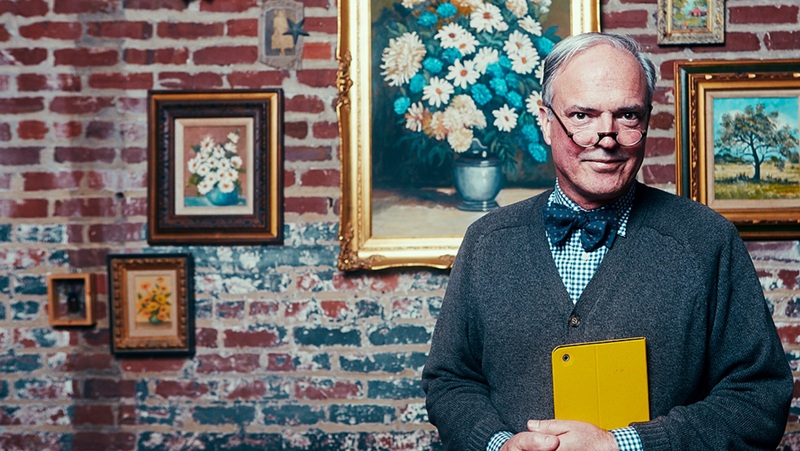 They're located in Nashville, and run 130+ hospitals and medical centers that serve pocket communities all over the place, from the middle of the Arizona desert to the furthest reaches of the Alaskan tundra. They’ve been growing by acquisition for a while, and when we met, were just about to take control of 76 more facilities. This was great, but posed a problem for the company’s marketing staff, who were (among other things) charged with updating, maintaining and creating new content for more than 130 unique websites. The reality (as we've seen many times) was as they’d grown, nobody had the time to step back and look at the company’s web presence systematically. It was a good problem to have. But still a problem. 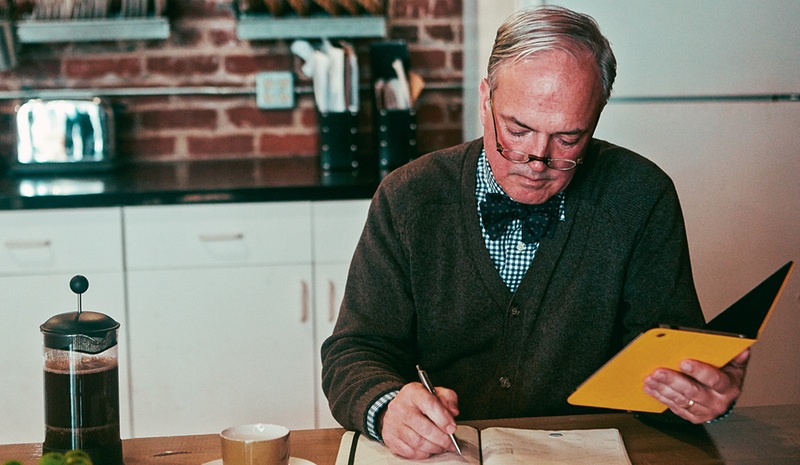 CHS asked Edgar Allan to streamline and systematize their digital presence: 130+ different URLs, looks, tones and templates; thousands of pages of unique content; and no two user experiences alike, all into something tonally appropriate, visually consistent, easy to navigate, and a whole lot more manageable. They also wanted everything finished and live inside of six months. But more about that in a minute. Often, when a company goes through a web exercise, it’s also a brand and content exercise because it forces the them to think deeply about how they articulate their offerings — not just how they're organized. We started this formidable task by digging into the sites and a large amount of research that looked at what CHS’s hospitals wanted from the web, and what hospital patients need when they visited a medical URL. We quickly found that (and this is the case in a lot of industries) that hospital marketing is often targeted at hospital marketing directors…not at patients. Further, healthcare is a wildly complicated and regulated industry that requires an insane amount of diligence and attention to detail. Yet, for patients looking for information, the experience is often an emotional and overwhelming one. We worked to strike a balance. After digging through mounds of source material we reduced the our findings down to a series of thematics. In more formalized circles, these could be called brand pillars, but this wasn’t a formalized branding exercise. We simply needed fundamentals that would support CHS’s new visual and verbal look and feel. Tonally, we settled on personable and friendly but with an undeniable undercurrent of authority. When we presented information it needed to be direct and straightforward; get down-to-business and then get out of the way. Finally, we worked to position everything as benefits-focused; always concerned with conveying why what we do is good for our audiences. A subsequent color audit helped us think about how the collection of sites could look and feel, and an in-depth logo exercise gave us a glimpse at how 135 different logos could work within a single set of templates. It was pretty mind-boggling. Our tonal strategy was important, but it needed to balanced by an educational component. That meant that once we took our bow and things went live, CHS’s in-house marketing staff could keep the content ball rolling, guided by a few internal communication pieces. If anything this was an opportunity have everyone step back from the industry buzzwords and rethink about how to write for their audience. 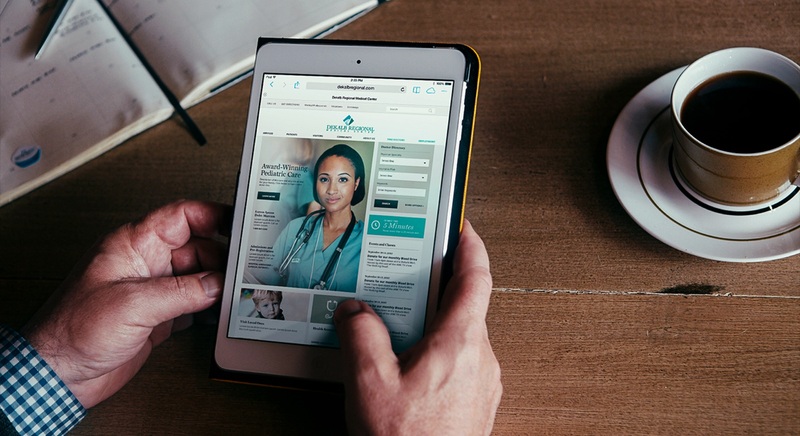 Connectedly, to inform our experience strategy we considered how a patient might search for information and audited the various site content types. This gave us a way to categorizing elements into “core” and “seed” components and within that, we were able to determine what needed to be boilerplated and what needed to be custom written. 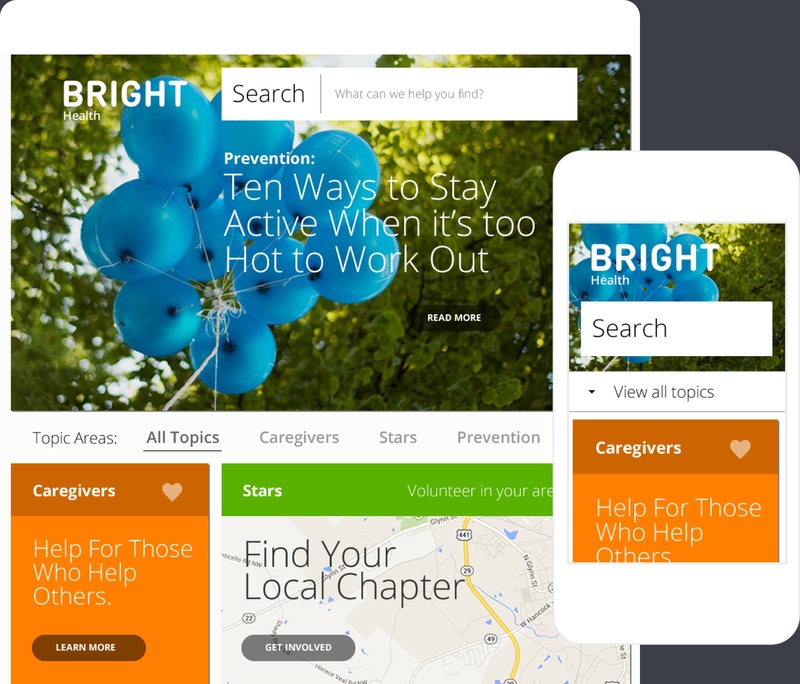 A mega-site map structure made it easy for patients to find the info they needed fast. Mobile design was perhaps one of the more critical and challenging pieces because we had to carefully weigh how to prioritize elements that people would be looking for in a time of need. This ranged from the basics, like phone number and locations, to how we surfaced information around service lines. One of the challenges of any responsive design is to make sure the asset proportions are consistent so teams can focus on delivering great content instead of supporting an unthinkable amount of image sizes. CHS then set about migrating each site, one-by-one. We stuck around for development support, pixel audits, and generally worked to make sure as things were put into the new CMS and that everything functioned correctly. 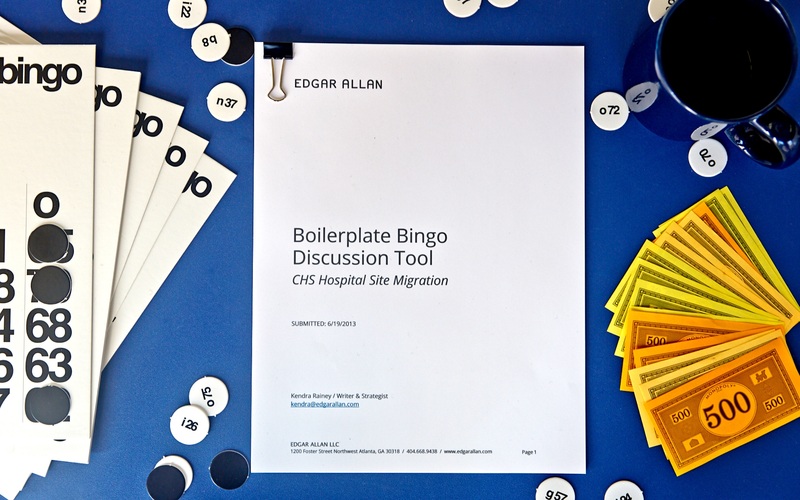 Inside of just two months, we’d defined CHS’s look, tone, user experience and created a set of 200-some individual pieces of boilerplate content to apply across all the hospital sites. But this project was only 50% big picture. The other 50% was pure heft—thousands upon thousands of pages of content migration. We had 3 months to go. Read about the content lift and shift here.